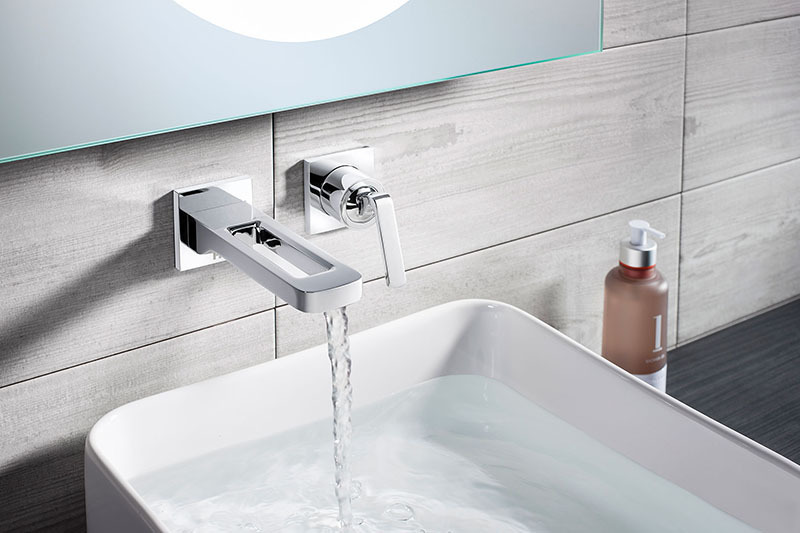 For an on trend look in the bathroom, choose from sleek tap designs, contemporary accessories and statement monochrome bathroom furniture; all at a discounted price in our amazing autumn sale, from 27 September to 2 November. Clean, angular lines feature on wall-hung furniture, while the fittings provide a distinctive floating effect, reflecting the latest minimalist trends and converting bathrooms into a sumptuous retreat. 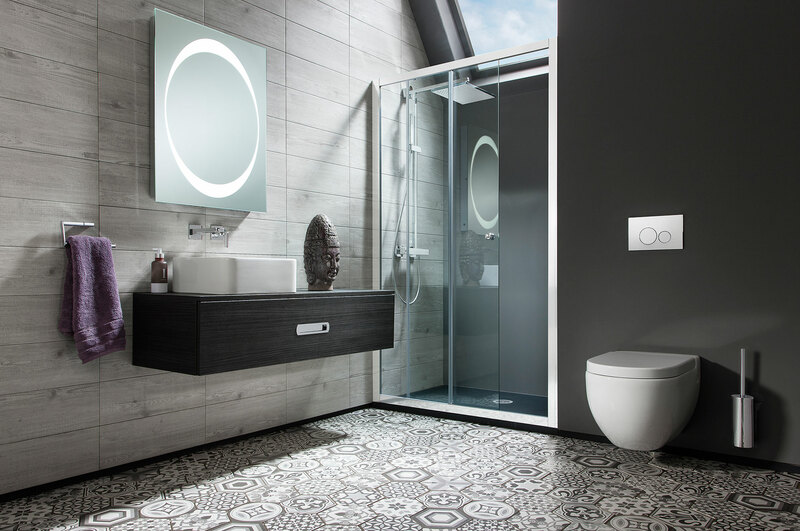 A concealed WC cistern and beautiful chrome flush plate are a modern solution for a clutter-free designer bathroom, allowing the space to be used to its full potential. 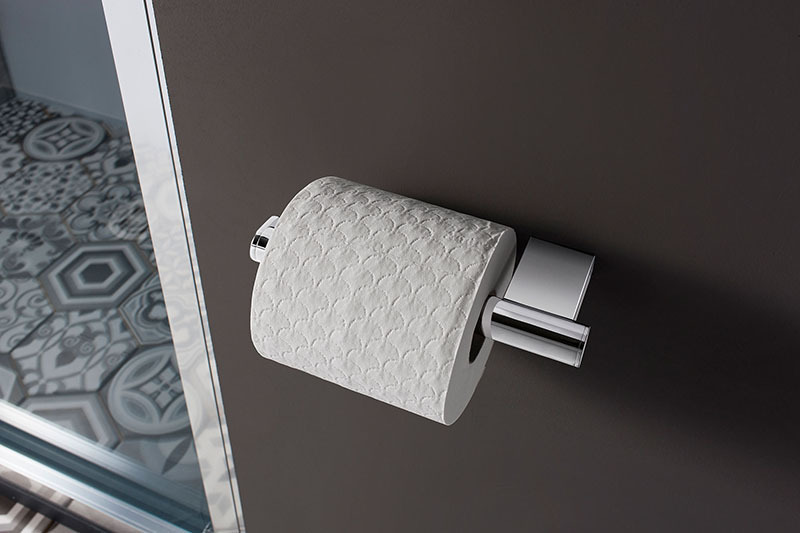 Crosswater is offering the very latest product designs and technology at amazing prices. 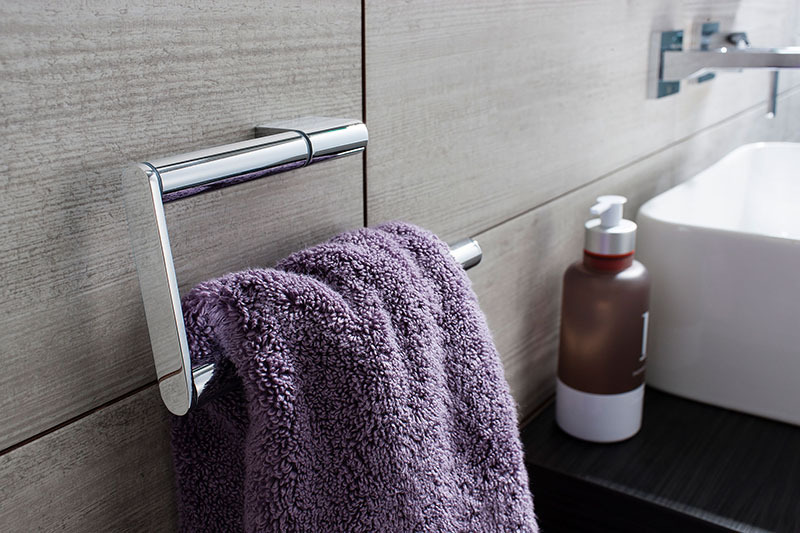 Homeowners can expect up to 60% off an extensive range of popular bathroom furniture, accessories, ceramics and much more as part of Crosswater's Amazing Sale. More than 300 innovative Crosswater, Bauhaus and Simpsons products will be discounted at over 550 independent retailers during the sale, enabling an on trend bathroom to be created on a budget. Stick to a simple, refined colour scheme and combine neutral shades of grey to create a relaxing bathroom inspired by hotel luxury. Complement urban style with a natural slate shower tray; the textured, uneven surface is not only aesthetically appealing but also hardwearing and the matt finish evokes a fresh, industrial look. Introduce the latest innovative technology into bathrooms with the Revive LED Bluetooth® Mirror featuring built-in speakers and a demisting heat element that prevents the mirror from misting up. Each mirror features integrated LED lighting with a motion sensor on and off switch, creating a modern alternative to dated pull switches.